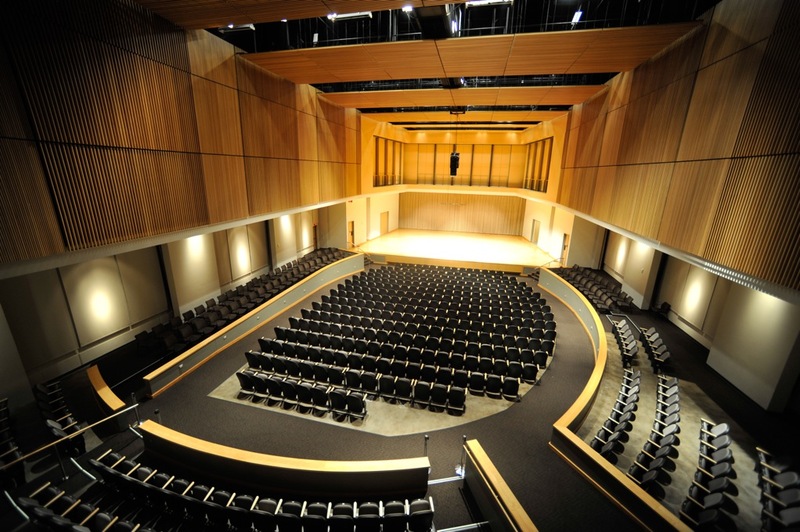 Kennesaw State University School of Music presents Adam Kirkpatrick, tenor with Benjamin Wadsworth, piano. Kirkpatrick, Adam and Wadsworth, Benjamin, "Faculty Recital: Adam Kirkpatrick, tenor with Benjamin Wadsworth, piano" (2014). School of Music Concert Programs. 370.